A railroad that spared no expense to attract passengers, and then spared no effort to drive them away. 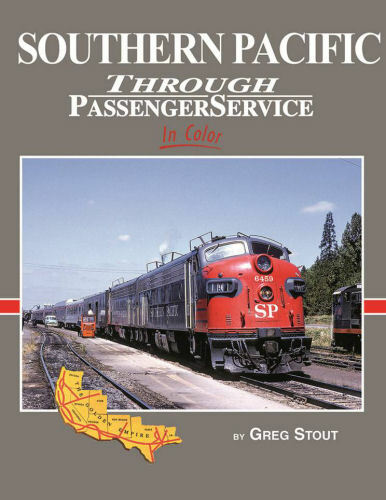 A look at Southern Pacific's passenger service from the postwar period to the Amtrak era. Hard cover.